While the name of the skull crushers might sound unappealing, what with its connection to crushed skulls, the effects of performing this exercise are pretty wonderful. Skull crushers are a triceps extension exercise that will help you develop these muscles like never before. This exercise is performed by you lying on your back, most likely on a bench but you can lay on the ground as well, with your upper arms perpendicular to the floor and your elbows extending until your arms are completely straight and pointing upward. 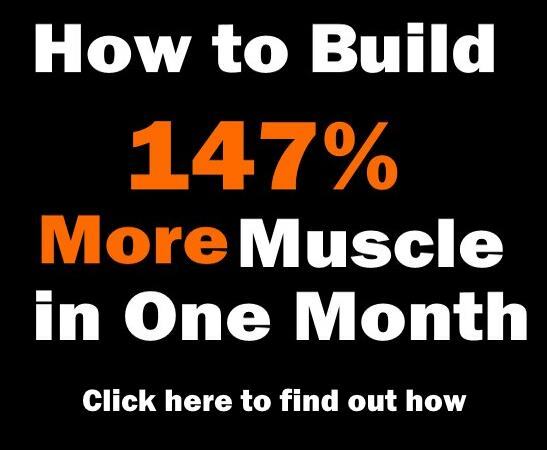 Before you learn the steps and the technique, you will need to know some information about the muscle you’re beefing up. First of all, your triceps brachii is the big part of your upper arm, located between your elbow and your shoulder, in the back of the arm. It has three heads – a lateral, a medial and a long head. The lateral head is on the outer side of the humerus, while the medial is located in the middle of the back part of your upper arm. Your triceps’ long head is located on the back of your arm and this is the biggest one too. 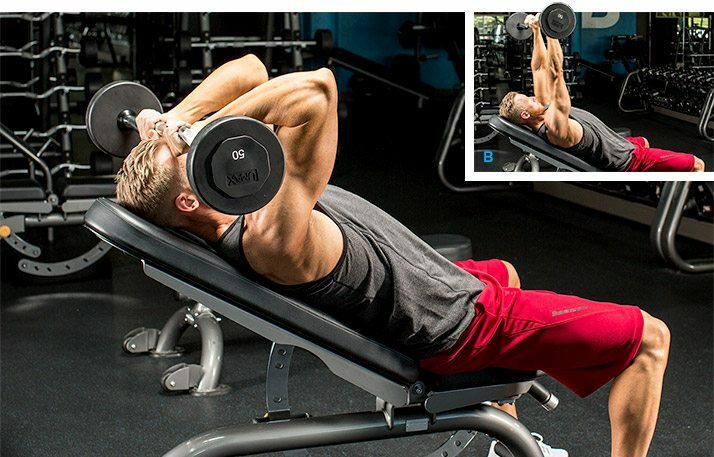 You want to do some exercises that will help you both push and extend so that the multiple variations of your grip, inclination and method will hit all three heads of your triceps. 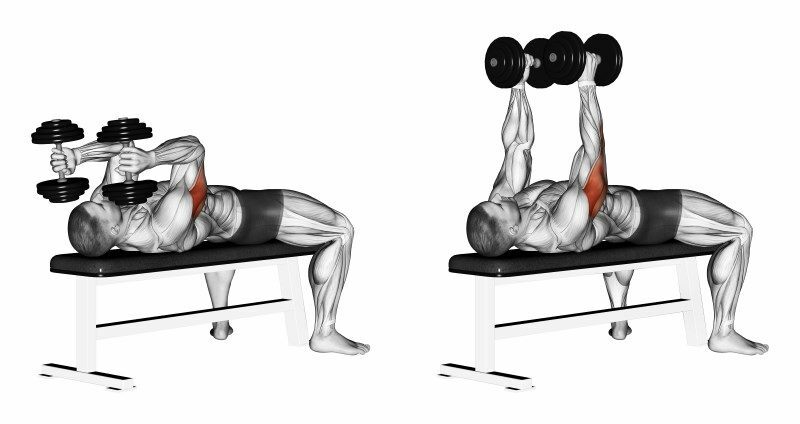 To do a skull crusher, your arms need to be perpendicular to your back support, whether it’s a bench or the floor. Your upper arms need to be completely still and unyielding to the weight, not providing any assistance in lifting, and the same goes for every other muscle except the triceps. It might be tempting to use your shoulder muscles, but this is wrong and you need to use lighter weights so that you can lift with your triceps only, instead of your entire body. Extend from under your elbows, with your upper arms completely immobile. 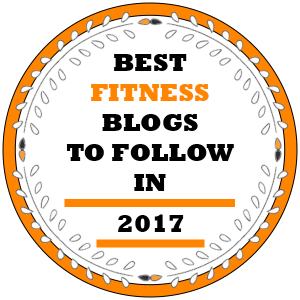 Also, for best form, keep your elbows tight against your body in order to make sure your triceps are bearing the weight. If you don’t, and your arms move away from your body, this means the weight will be distributed among the other muscles in your body and the exercise won’t be as efficient. You don’t need to be stiff, but keep your arms as immobile as possible and at the same angle. If you switch your muscles, you will be getting a shoulder workout instead of one for triceps, which is why keeping your arms still is really important. You should move steady throughout the extension and try to tear as much muscle tissue as possible without getting hurt. When you get to the top of the movement, don’t lock out your arms because it will put the tension on your triceps instead of the elbows, which doesn’t help at all. Try these variations for best effects. People are divided on the subject of dumbbell skull crushers. On one side, they won’t let you lift as much as with a barbell or a machine, but they have a positive side too: they make each of your arms work individually, without the support of the other arm, so you will be able to use this to improve your posture and your symmetry because your stronger arm won’t dominate the lift. Also, if you use dumbbells, you will be able to change your grip to activate different heads of the triceps – using a hammer hold may be better than a supinated grip sometimes! If you have cables around, you can use them too, but with even heavier weights! This skull crusher has limits – when you use a barbell, the angle is such that you can’t mess up with the weight because it will literally crush your skull if it falls, so be careful if you’re using a straight bar. If you have access to a Z bar, use that and keep your skull crush-free. 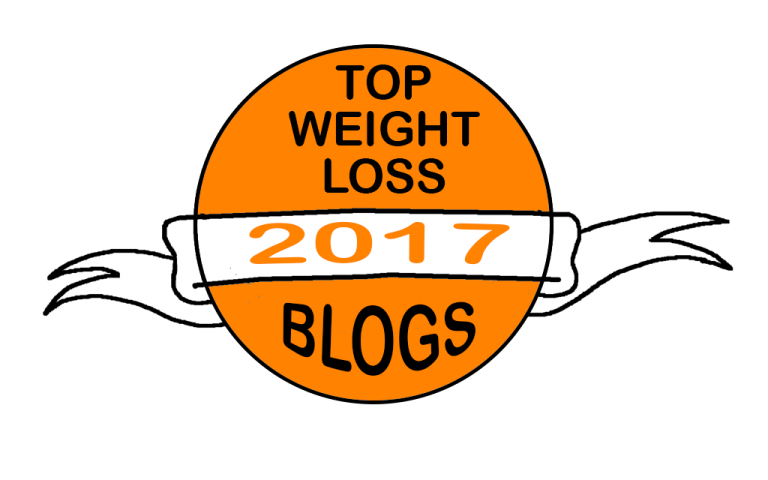 This way of lifting has some advantages too – you can use more weight because it’ll be spread around both your arms. To keep your symmetry and natural range of motion, use free weights, but don’t be discouraged to use fixed machines too, if they get the job done! They can help you become stronger and build your form as well! 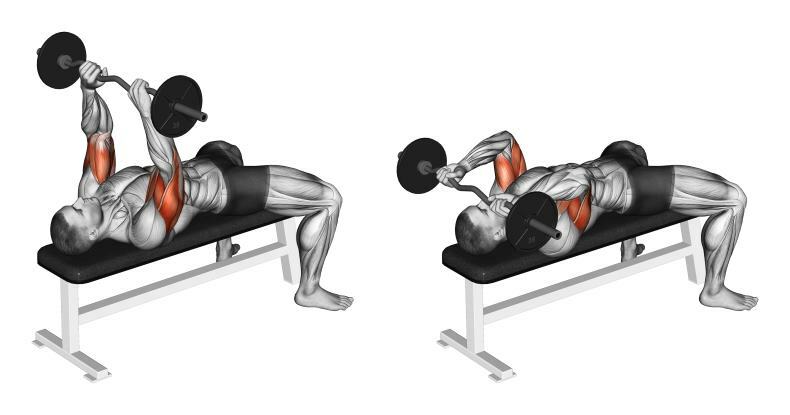 When you adjust the inclination on the bench, instead of doing the skull crushers with your arms perpendicular to the floor, they’ll be inclined to put even more stress on the long head of your triceps. Because of this, you will want to start off with a lighter weight and then progress forward when you’re sure your form is perfect and you can handle the inclination, which will, of course, make everything more difficult. Also, you might want to try a declined position on a decline bench. 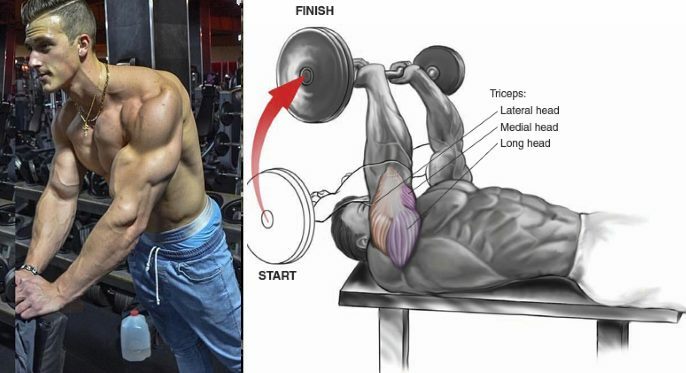 Finally, while almost all presses will activate your triceps, they will also isolate your muscles in the specific way you’d want to be able to beef them up! Your biceps has the vanity curls, and your triceps has the skull crushers. These exercises aren’t set in stone either – you are free to play with their variations in equipment, angle, weight, grip and so on, but you can also target different heads on your biceps, or balance your arms out by only working the weaker one with dumbbells.